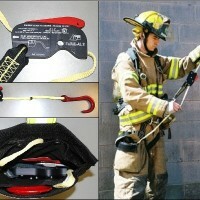 Emergency escape systems are required by New York State 12 NYCRR Part 800.7. 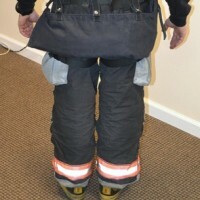 The goal of these systems is to offer an emergency escape system for interior fire personnel to allow for controlled and safe self-rescue should it become necessary to evacuate from an opening not designed as an exit. RIT Safety Solutions is one of the leading manufacturers of egress systems in the world, with thousands of units presently in service in the United States and Europe. 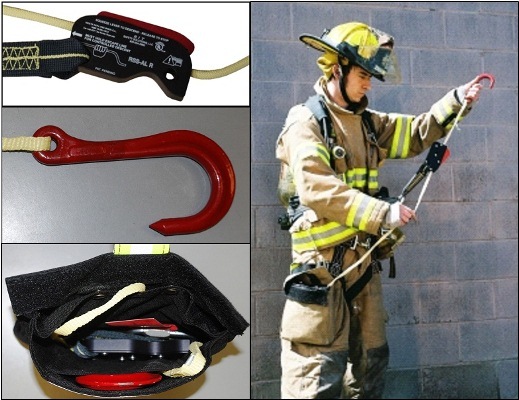 The RIT System meets the auxiliary equipment requirements of NFPA 1983: Standards on Life Safety Rope and Equipment for Emergency Services, 2012 Edition. 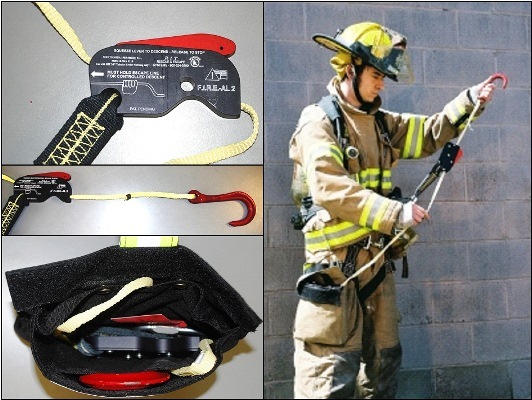 UL Tested to be used in conjunction with NFPA certified Class II Harness. 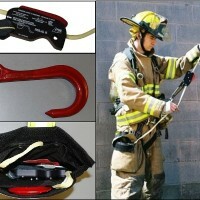 AAA provides training options for all RIT Emergency Escape Systems available. 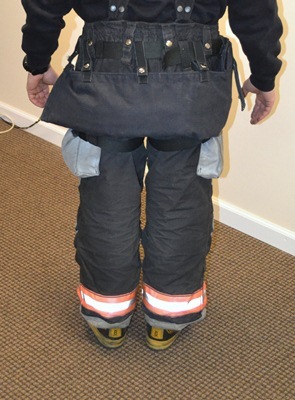 Our industry leading training team works with departments through every step of the training process to ensure firefighters are proficient in this perishable skill. Highlights record keeping, documentation, and SOP’s associated to managing a department bailout program. All recommendations and guidelines discussed in this course are generated through NYS, OSHA, and RIT manufacturer recommendations. Advanced Train the Trainer Course: COMING SOON! More advanced rescue and egress techniques! Learn life saving techniques from the best instructor staff in the industry!